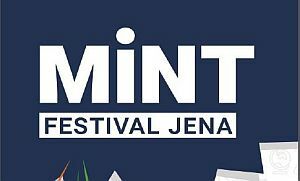 As a partner of FSU Jena, the Institute participates in the MINT Festival. With over 60 workshops, around 30 hands-on experiments and more than 30 talks, school students learn about the natural sciences and technology in an exciting way. 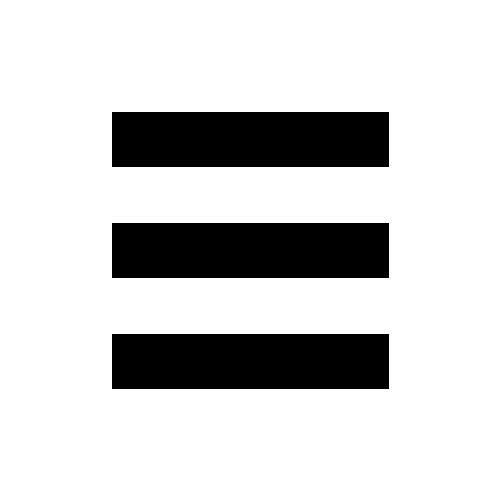 The three Jena Max Planck Institutes are participating with a joint booth, which will be organized by one institute on each of the three days of the festival. Our theme for Wednesday 12 September 2018 is "Soils: The Dark Side of Ecosystems". With hands-on experiments and exhibits, the students learn that soil is more than the dirt under our shoes.